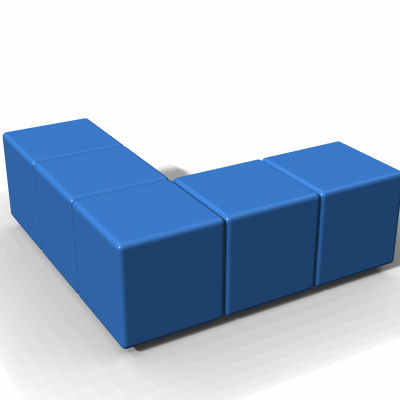 Below are pictures of each of the 29 pentacubes. 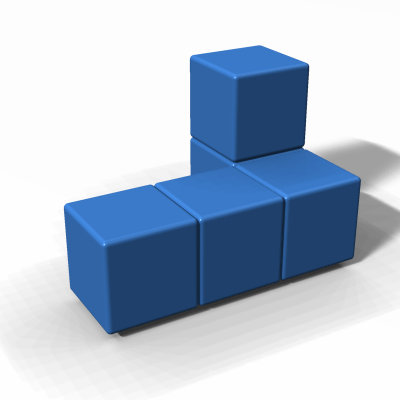 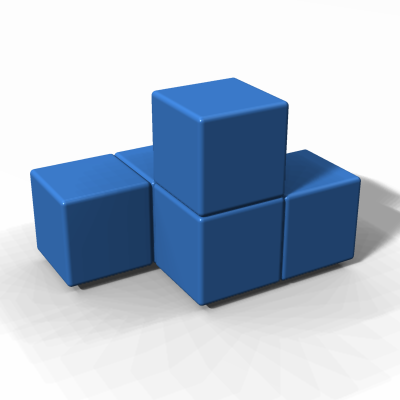 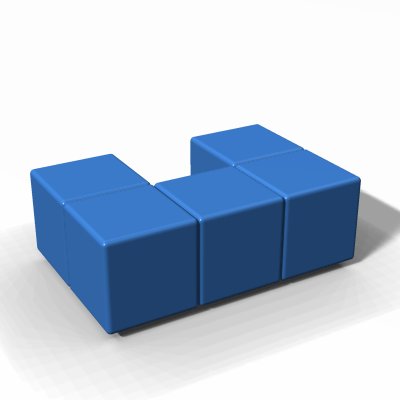 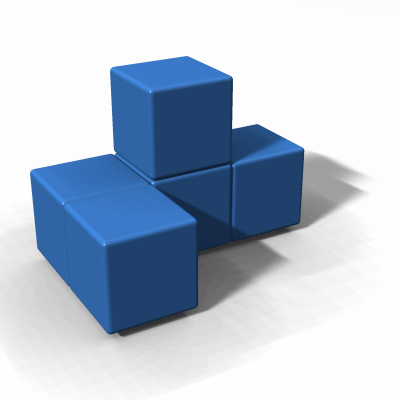 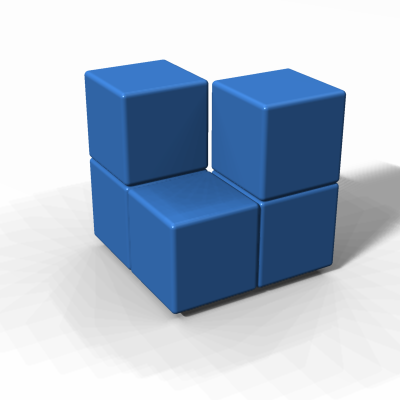 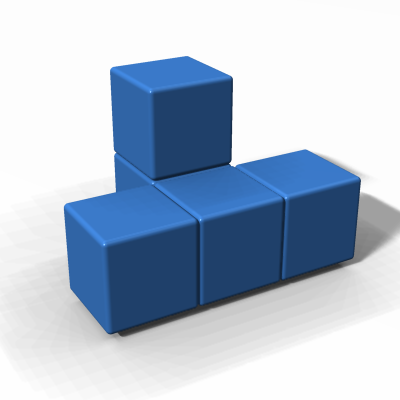 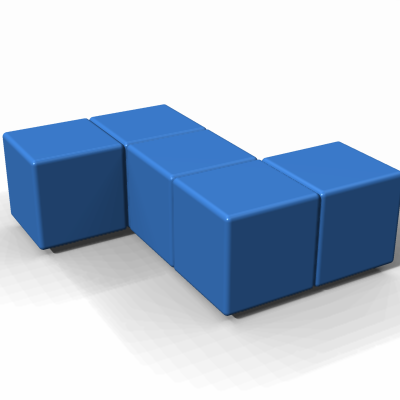 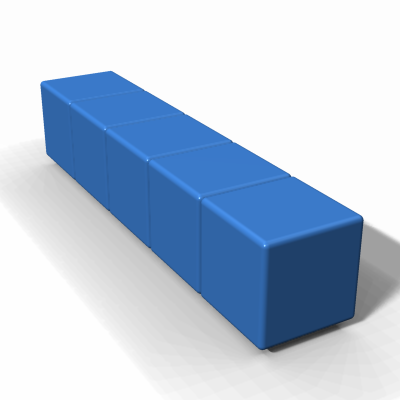 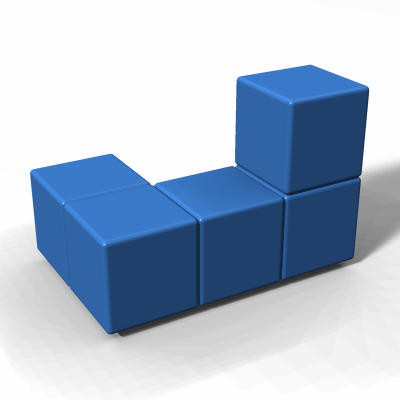 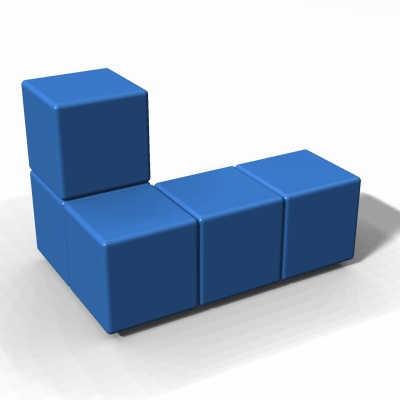 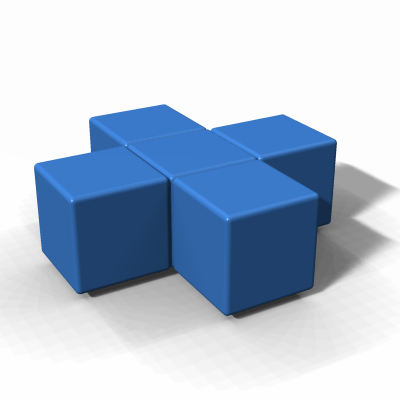 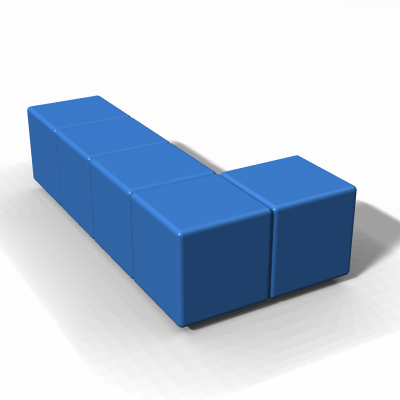 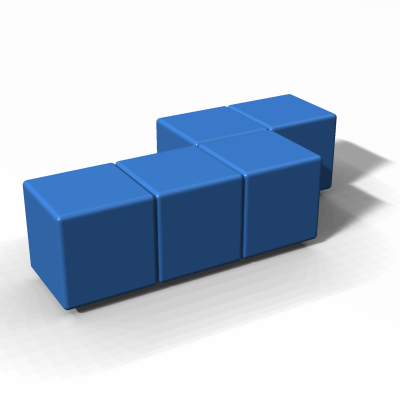 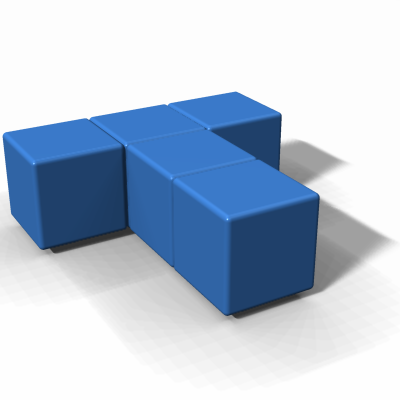 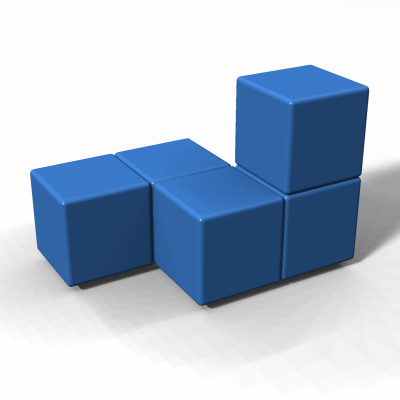 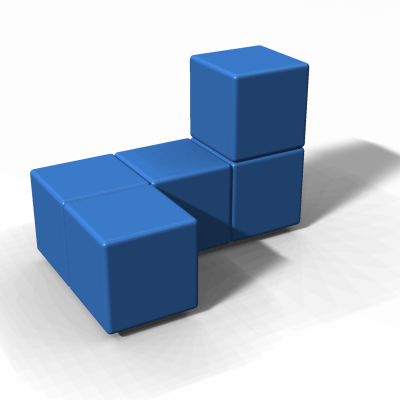 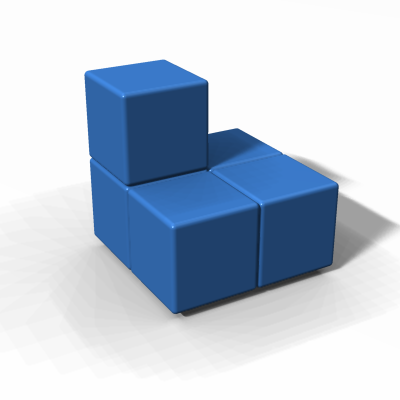 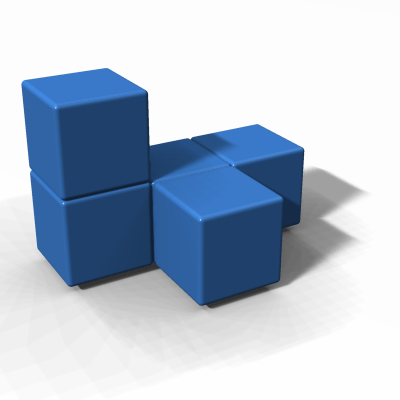 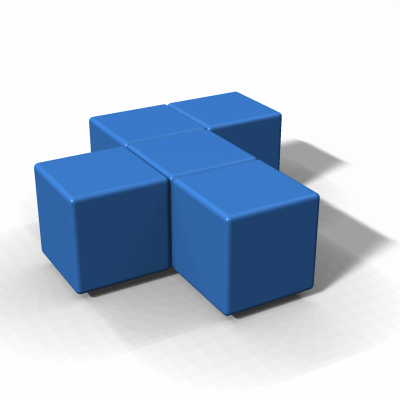 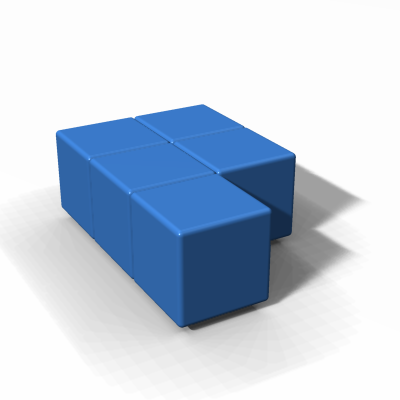 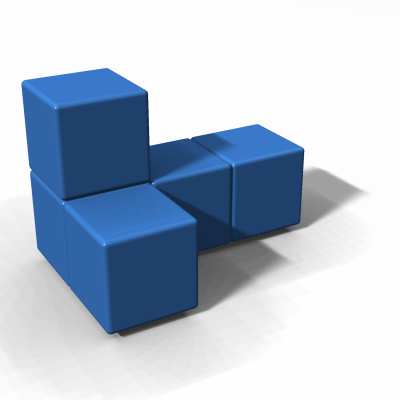 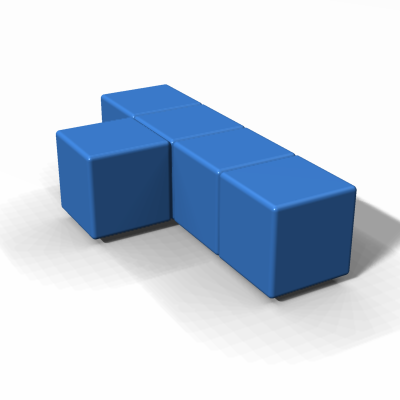 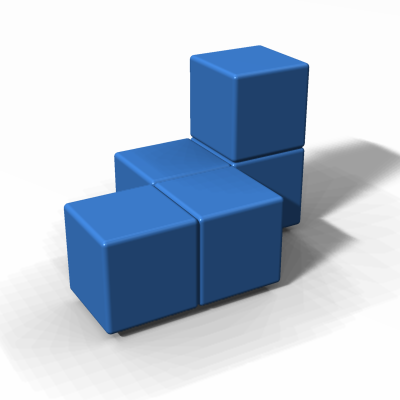 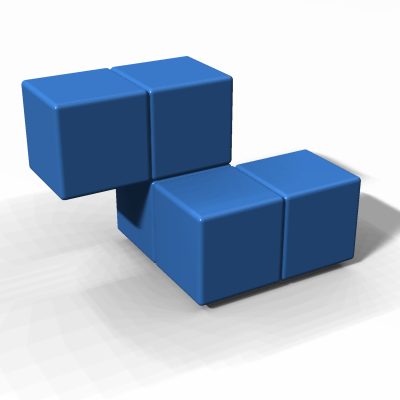 Names for the 3D Pentominoes are per Solomon Golomb's original definition in his book Polyominoes (ISBN 0-691-02444-8). 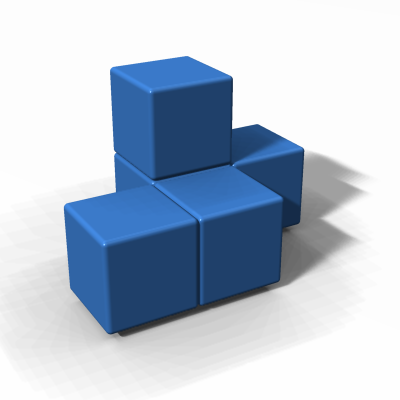 Remaining names are per Kate Jones' page at Kadon Enterprises.